We are delighted to exhibit at Kunst Zürich 17, where we will be honoured to show for the second time, at stand E3. For this special occasion we will show an outstanding selection of works by Modern Masters, including Georges Braque, Pablo Picasso, Joan Miró, as well as an important selection of Post-War & Contemporary Artists such as Alexander Calder, Gerhard Richter and Andy Warhol. The highlight of the stand will be “Yellow Shock Absorber”, a striking gouache painting Alexander Calder executed in 1969, together with “Untitled SF92-55”, a stunning acrylic that Sam Francis created in 1992. 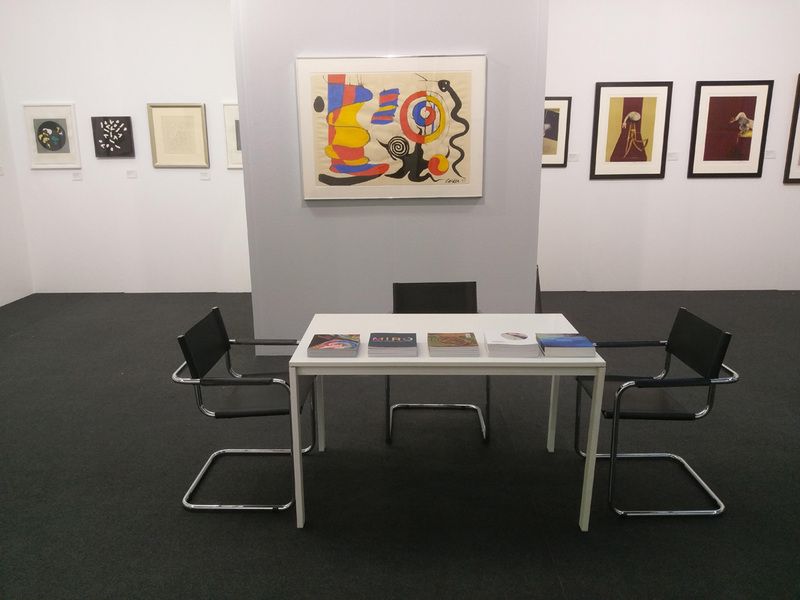 We will also present highlights of our exceptional exhibition, “Miró: Modern Master Printmaker”.